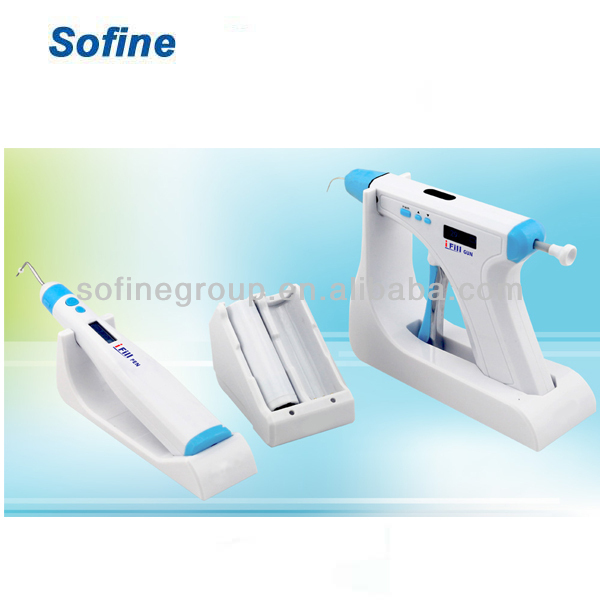 1.The obturation gun for updated model can be both cordless and cord use, so the dentists do not worry about low-battery during the operation any more. 2.When running out of battery, the obturation gun can be still used directly with power adapter for heating. However, for injection, cord use is NOT permitted for safety. Contact us if you need more details on Cordless Gutta Percha Obturation System. We are ready to answer your questions on packaging, logistics, certification or any other aspects about Cordless Gutta Percha Obturation System、Cordless Gutta Percha Obturation System. If these products fail to match your need, please contact us and we would like to provide relevant information.